We offer 360° care for all rheumatological disorders. 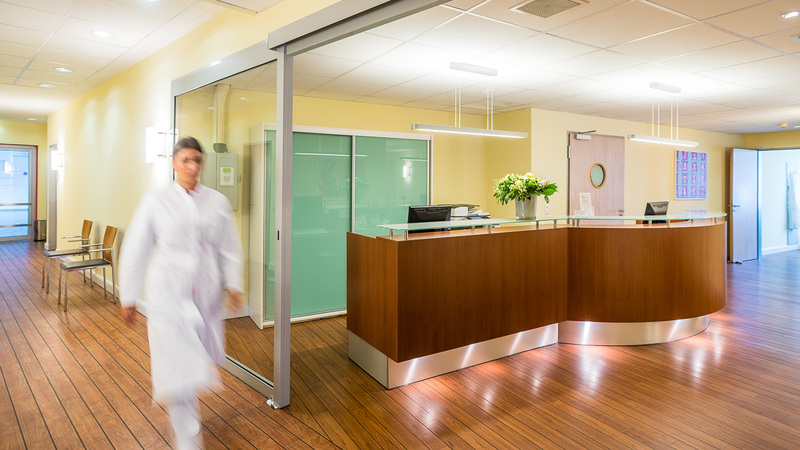 Our goal is to provide state-of-the-art treatment for our patients on-site on an outpatient basis. A key component is the interdisciplinary cooperation with the pulmonology, nephrology, hematology, and radiology practices.